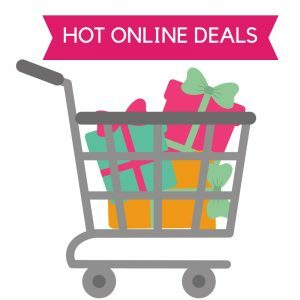 Don’t forget the practical items you may need for winter this Cyber Monday… hats, mittens, boots, snow pants for the kiddos (or yourself) can be found at great prices today. 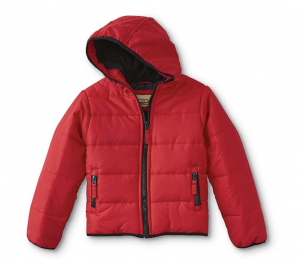 For example, this Boy’s Puffer Coat is just $7.99 after coupon code CYBER (reg. $39.99) over at Sears.com! Great to have as an extra when the kids are playing outside. They have several styles for girls too. Think coat drives, too – this is a great price to get several to donate! Or, think ahead for next year as your kids get bigger. 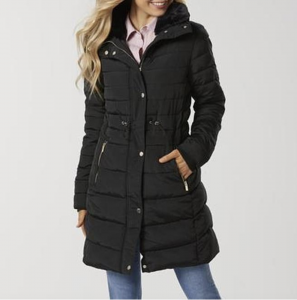 This Girls Puffer Coat was originally $39.99, now marked down to $9.99 but just $7.99 after coupon code CYBER. 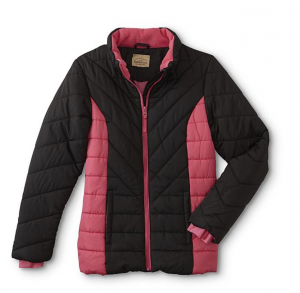 Or, if you’re shopping for yourself, this Women’s Long Puffer Coat is 50% off today (down from $89). Enter coupon code CYBER at checkout and you’ll get an additional 10-20% off making the final price just just $35.99 after coupon code. 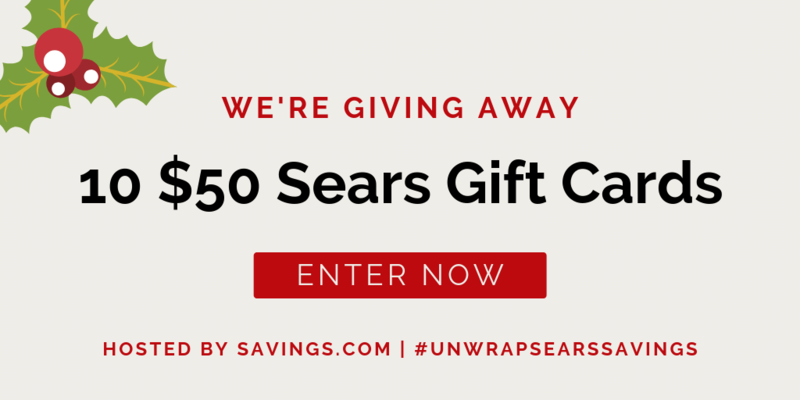 Also, don’t forget to enter the $500 #UnwrapSearsSavings gift card giveaway. 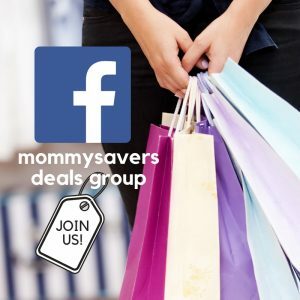 Get all of the details, click here. Enter now through Tuesday, November 27th at 11:59 PM ET.